Brrr! 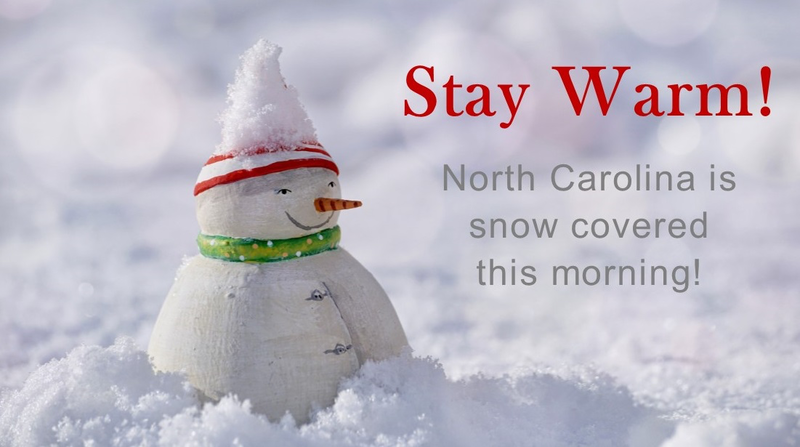 It's Cold In North Carolina - Resources for these freezing temps! During this winter storm, the AANC Office will be closed with staff working remotely. We will respond to emails and phone calls as our schedule allows. We hope everyone stays warm and safe!